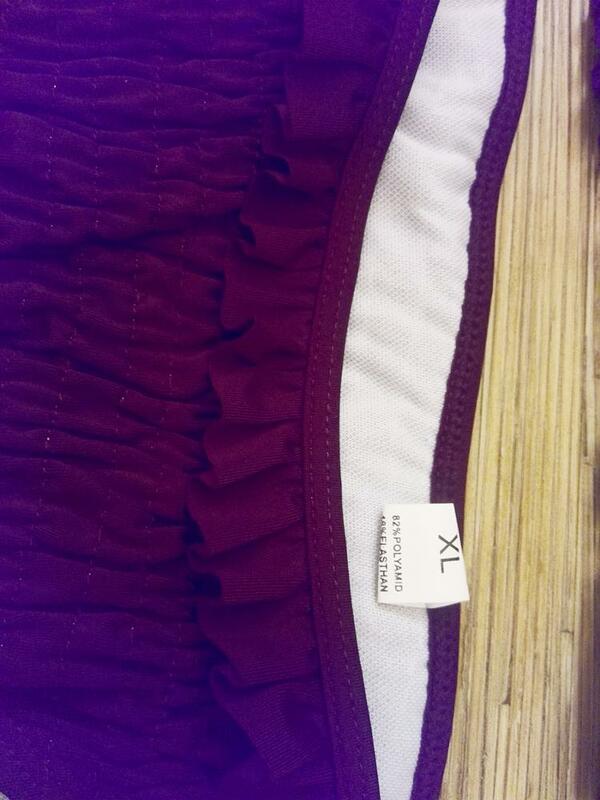 The quality of the fabric is good. Stitched well. I recommend. It is a pity that the figure of the wife is not what she wanted.